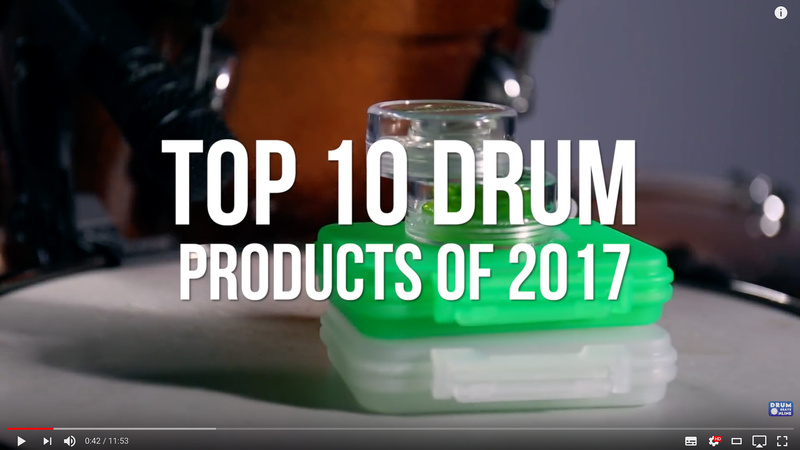 Gabe from Drum Beats Online has published his Top 10 favorite drum accessories under $20 – for 2017. And we are proud to announce, that both SlapKlatz and SlapKlatz PRO has made it to the list. You can find the Top 10 drum accessory run down here.